Board of Regent members are actively involved in the direction and programs of the organization. They contribute personal time, expenses attending meetings and resources from their companies. The Board of Regents meets four times a year, and board members serve on AKTI committees that hold monthly conference meetings. CJ is the 4th generation Buck to run the family business which was started by his great grandfather in 1902, when knives were an essential survival tool for tradesmen, hunters, ranchers and farmers and 108 years later, knives are still an important daily piece of equipment. CJ was instrumental in orchestrating some much needed “one hand opening” knife legislation reform in California in the mid 90’s. That effort evolved with industry wide support into the co-founding of AKTI. 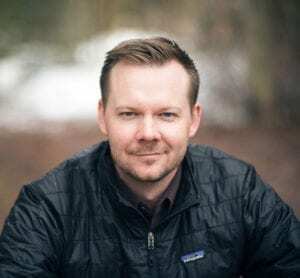 Growing up in the knife industry, CJ has watched vague and unclear knife legislation evolve over the last few decades and is highly motivated to make sure that American citizens from tradesmen to soccer moms are able to have and carry knives that facilitate their daily lives with confidence. John Sullivan, Director of Marketing at W.R. Case & Sons Cutlery Co. in Bradford, PA, has been involved in the knife industry for 20 years and served on the AKTI Board since 2012. John says “AKTI is vitally important to the industry, given the current political and economic pressures that face all of us as knife manufacturers. Their good work allows a company like W.R. Case & Sons to remain a leader of hand-crafted traditional folding knives, fixed blades and collectibles for well over a century.” He added that consumers are just as passionate about the work AKTI does in defending their legal rights as U.S. citizens to own and carry such knives. Chairman, Columbia River Knife & Tool Co.
Rod Bremer, co-founder and president of the Columbia River Knife & Tool in Oregon, accepted an invitation to fill a vacancy as a Regent in June 2009. He has been involved in the industry for 23 years and associated with AKTI for a decade. He said he “happily agreed and was pleased to be invited to be on the board.” Rod added that he is passionate about AKTI and its mission, particularly in what he called “challenging times.” He also said that his passion for the industry is stronger now than it has ever been. 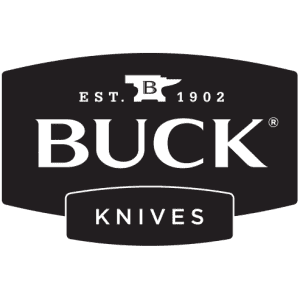 Boker unequivocally believes in the reasonable, common sense approach that AKTI has taken to addressing knife law changes, dealing with legislators and solving problems for knife owners and the knife industry. Boker is a renowned manufacturer and supplier of high-quality and innovative knives. Sporting, hunting, collector and tactical knives are made in the Solingen, Germany factory which is the largest manufacturer in Europe. Gerber’s unwavering support of the AKTI reflects our commitment to serving knife and tool consumers, as well as the greater industry through communication, collaboration and community. 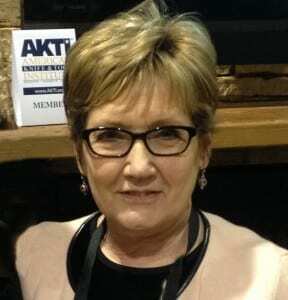 Gerber has been an AKTI Board of Regents member since 1998. Featuring a diverse portfolio of activity-specific knives, multi-tools, and problem solving gear for recreational and professional end users, Gerber is based in our Portland, Oregon production facility that proudly runs 24/7. Ontario Knife Company has been a member of the AKTI Board of Regents since April 2012, after previously being a member of the Advisory Board. Founded in 1889 in Upstate New York, OKC has produced premium knives and tools for over one hundred years, supplying the U.S. military since WWI. Kenneth D. Trbovich is the President and CEO of Ontario Knife, serving as the 9th President in the company’s 125 year history; Mr. Trbovich is also the President and Director of Ontario’s parent company Servotronics, Inc.
“SOG is proud to support AKTI, whose important collaborative education and advocacy programs bring tremendous value to all who make, sell or use knives in America.” Born of the military and located in Lynnwood, Washington, SOG has manufactured innovative performance gear for demanding users for over 25 years, including fixed blades, folding knives, multi tools and other gear for military, law enforcement, industrial, outdoor recreation, and everyday carry users. 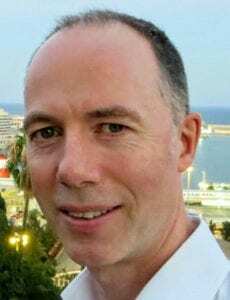 Jan Billeb has over 25 years of experience in nonprofit association management and has been involved with AKTI since the organizational groundwork was laid in 1997. She enthusiastically believes in the importance of associations in advancing American values and helping American businesses thrive and is a member of the American Society of Association Executives. 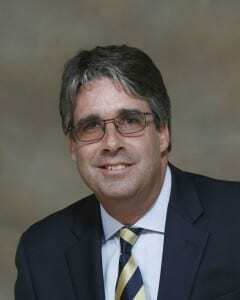 Charles Dangelo is an attorney from Greensburg, Pennsylvania with more than 25 years of legal experience. For 21 years, Mr. Dangelo was employed by state appellate courts, county courts, and administrative agencies, where he assisted judges with the adjudication of cases at the appellate and trial levels. Mr. Dangelo served as Assistant to the President Judge of the Commonwealth Court of Pennsylvania, which is the highest ranking law clerk position on the court. In 2011, Mr. Dangelo entered private practice with the law firm of Meyer Darragh Buckler Bebenek & Eck, P.L.L.C. He has an active practice involving civil litigation and counseling knifemakers and sellers. Since his teenage years, Mr. Dangelo has been interested in antique arms and armor, as well as knifemaking. He is very familiar with the law regarding knifes and weapons and shares that skill with AKTI and our membership.